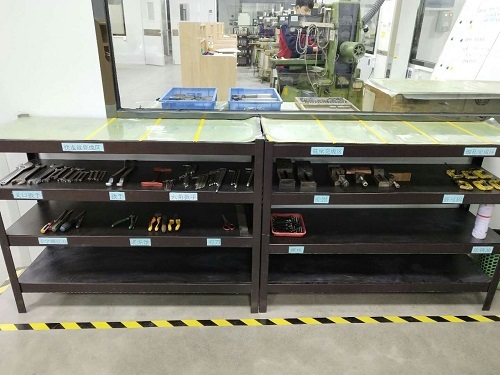 In the new year, YIZE MOULD will continue to implement the 5S management mode, carry out a comprehensive reorganization, and create a comfortable, beautiful and safe working environment. When the environment is good, the heart will settle. 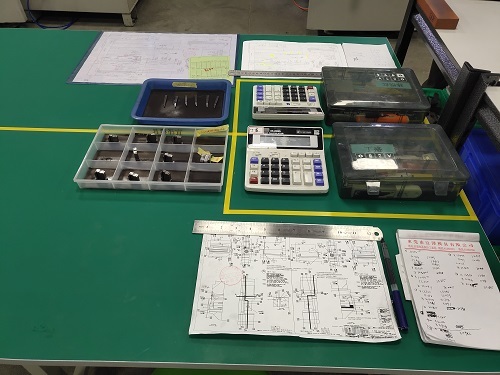 When you have settled down, your work will go smoothly. Excellent work begins with straightening out. All items should be positioned. When they are used up, remember to put them back. Don't let anything stay where it shouldn't be. A good corporate image is made up of good working habits of every employee. It only takes a few minutes to clean up every day, but if you stick to it, you'll find a big difference.